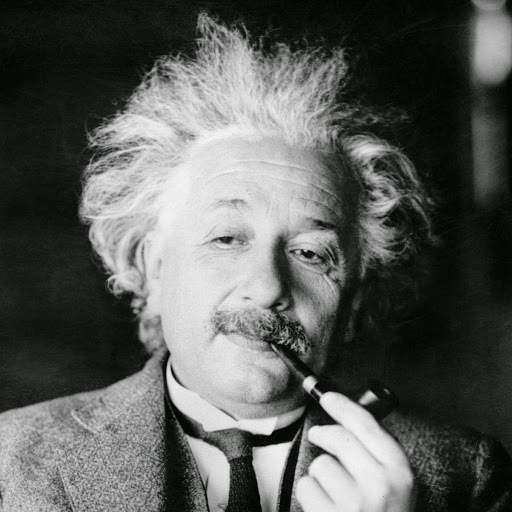 IQ holder of an estimated 160, developer of general theory of relativity, winner of Nobel Prize in Physics, Albert Einstein evidently had many feathers in his cap. And his popularity was so immense that till date, he forms a regular part of our conversations when we refer to the geniuses we know as Einstein, either in appreciation or at times to pull a sarcasm. Einstein’s one of the most iconic photographs of all time, in which he sticks his tongue out, further glorifies Golden’s statement. 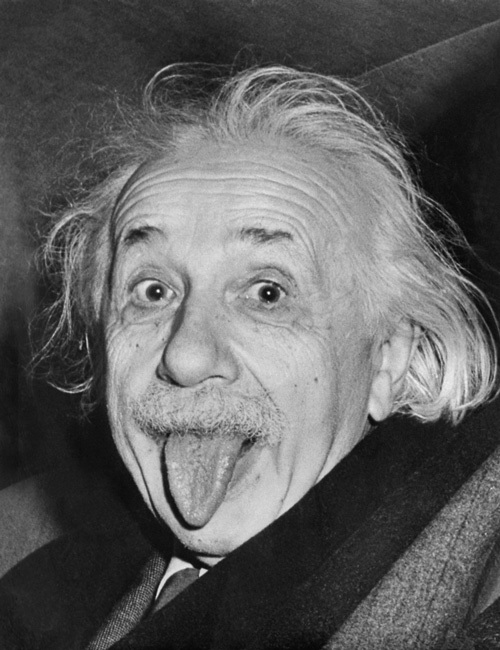 The photo was taken on Einstein’s 72nd birthday. On March 14, 1951, friends and colleagues were celebrating the birthday of the great scientist. Photographers from all over the US were present to cover the whole event, something that Einstein found distressing. 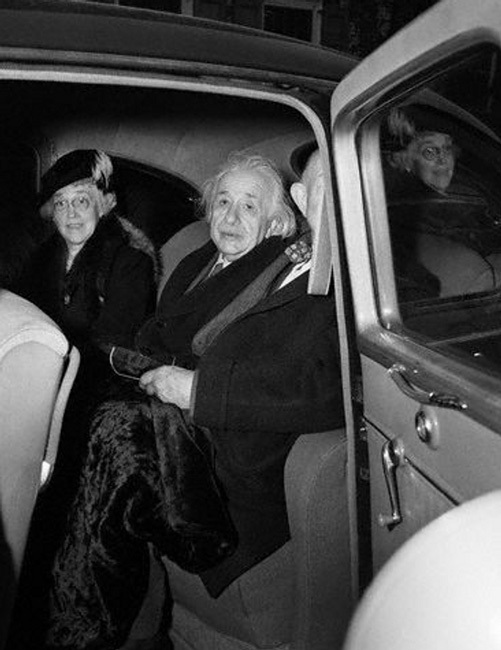 As the event came towards its conclusion, Dr. Frank Aydelotte- former head of the Institute for Advanced Study and his wife offered Einstein a ride home- an offer the scientist accepted. Just as he got into the car, a throng of photographers surrounded it. 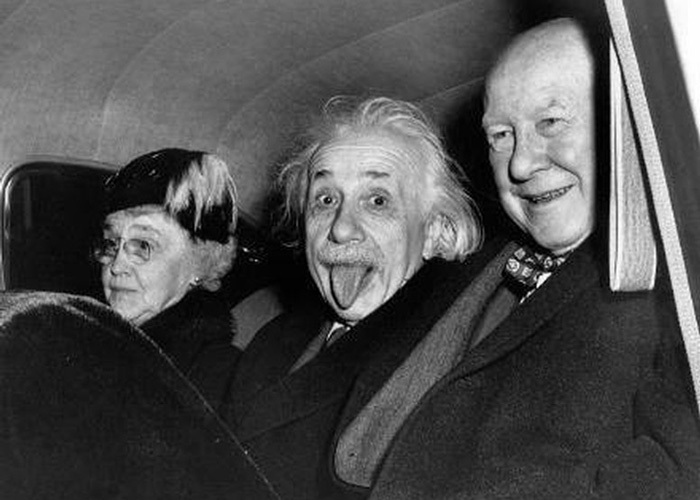 But the luck was on the side of a UPI photographer Arthur Sasse, who after persistent trials of persuading Einstein to smile for the camera, finally got a reaction. An exasperated scientist who had already faked a smile several times before at the party did something different this time. He stuck his tongue out, Sasse captured the shot, others missed it, and the photograph became one of the most famous of all time. Einstein was happy with the spontaneous output and he ordered UPI to give him 9 copies of the snap. He chose the “cropped” version of the original photograph in which his friends were also seen, to use on the greeting cards he sent out to his friends. Out of the 9 he ordered for personal use, he signed one for a reporter. His originally signed photograph was sold at an auction on June 19, 2009, for a staggering $74,324! He was an ideal model for depiction of crazy professors. Be it the formula E = mc 2, which is dubbed as “the world’s most famous equation”, the general theory of relativity which is regarded as one of the two pillars of modern physics, or the fact that he published more than 300 scientific papers, Einstein will remain one of the unparalleled geniuses for eternity. But these aren’t the only reasons for his fame. Einstein is regarded as an ideal model for depictions of mad scientists and absent-minded professors. Quick Random Fact: Did you know that after the death of Einstein, a pathologist of Princeton Hospital, Thomas Stoltz Harvey, without the permission of the scientist’s family members, removed the brain of the scientist to preserve it. He hoped that studying his brain, the neuroscience of the future will be able to figure what made Einstein so intelligent!